US27 south to left on #154 or Peach Grove Rd. to Fischer Road. Property on left. 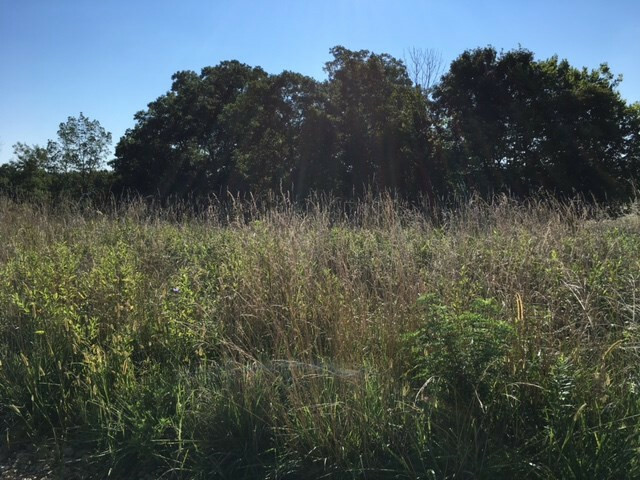 5 Acres zoned agricultural. Easement to the property from Peach Grove Road (Rt #154) or property is also accessible on Fisher Road. City Water. NOTE: This property was sold on 4/15/2019 and is no longer available. The details listed below are believed accurate to the date of the sale and are subject to change. California, Kentucky sits on the banks of the Ohio River along Route 8. There are less than 100 residents residing in California. While technically only .25 square miles, some consider California to stretch a bit up the hill to unincorporated Carthage, Kentucky. California, Kentucky is home to the Elijah Herndon House, which is on the National Register of Historic Places. Elijah Herndon fought in the War of 1812 and built his house in 1818. It is rumored that Harriet Beecher Stowe used the Herndon house in part of "Uncle Tom’s Cabin". Until recently, Route 8 was the main east to west highway connecting the town with other populated areas of Campbell County. The AA Highway has become an integral part of Campbell County. Public transportation is provided by the Transit Authority of Northern Kentucky. St. Elizabeth Hospital East is located in Fort Thomas, Emergency Medical Service (EMS) is also available. Easy access to I-471, I-275 and the AA Highway lead to all major shopping areas. River sports are a popular attraction for the area. Softball leagues for men, women and youth are quite popular at several neighboring ball fields. A short drive to 471 offers access to all the entertainment opportunities in Greater Cincinnati.